Do you have a website that targets parents of babies? You can earn 50% commission per sale by promoting Treasure Basket Play. To earn your commision you must be an affiliate. Replace "EXAMPLE" with your "CLICKBANKID"
Choose from the graphics below. Right click,download and save to your computer.Upload to your website via your webhost. Remember to link your affiliate link which will include a "Clickbank ID" to the graphic and the text link. Treasure Basket Play- Natural Baby <a href="http://treasurebasketplay.com">play activity</a>. Treasure Basket Play- the natural baby toy. 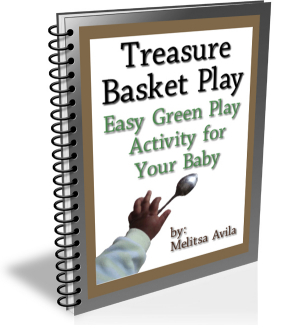 <a href="http://treasurebasketplay.com">Treasure Basket Play</a>- the Natural baby toy. 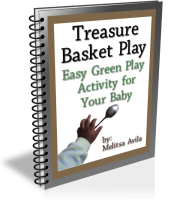 Creative baby play- try a <a href="http://treasurebasketplay.com">Treasure Basket</a>. Affordable natural toys for your baby. Affordable <a href="http://treasurebasketplay.com">natural toys</a>for your baby. Natural object play with babies-wooden spoon, foil, orange. Find out how? <a href="http://treasurebasketplay.com">Natural object play</a>.with babies-wooden spoon, foil, orange. Find out how? ..on your website, in your newsletter, Tweet it, email signature, forum signature.